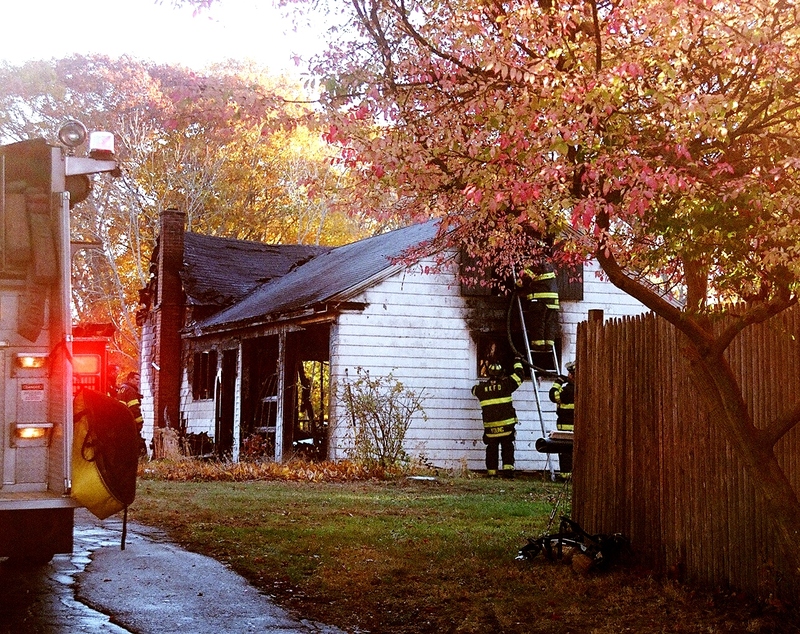 North Kingstown – The Town of North Kingstown recently fired back in the press in response to decisions rendered against them by the Rhode Island Superior Court and the State Labor Relations Board concerning its failure to bargain in good faith with its firefighters union. In an opinion letter released to multiple media outlets, the Town, once again set forth its argument in favor of its unilateral implementation of fire department platoon, shift and wage structures. The Town’s argument and insistence that it negotiated in good faith were duly struck down in years’ long hearings that began in March 2012. The implementation that took place outside the confines of collective bargaining instigated a deluge of administrative and court proceedings, leading to multiple decisions in favor of the firefighters’ return to their previously known work structure. The Court and SLRB further awarded firefighters all back wages, benefits and interest penalty from the date of implementation through the date of payment. In its writing, the Town called the firefighters out for “taking every opportunity to attack the town’s position in the press without stating the real issues that remain unresolved.” The Town further claimed that the Town Council had remained silent during contract talks.” It was unclear in the letter whether the Town meant current collective bargaining negotiations or negotiations in their entirety since 2011. NKFFA Local 1651 on Friday gave notice of its intention to move to Arbitration proceedings for the contract year 2014-2015. Contracts for 2012-2013 and 2013-2014 remain unresolved and are also in active arbitration. The Town also went so far as to discount the State Labor Relations Board (SLRB) both as an entity and as individuals, setting forth specific employment and union-related attributes rendering each member incapable of making an unbiased decision. Town Council President, Elizabeth Dolan, an SLRB member, although recused from SLRB proceedings, signed the opinion letter with her fellow council members. The letter went on to say that the town had made several offers to the firefighters during the last year that went unanswered. NKFFA, in addressing last week’s proceedings, countered. The town’s writing didn’t stop in its disdain for the firefighter’s union and SLRB. Judge Brian J. Stern was also on the chopping block. “It was a foregone conclusion that Judge Stern would find for the firefighters since that was his earlier position,” the town wrote. Protection of the taxpayer’s pocketbook at this point in time carries a hefty bounty. Last cost estimates from the union totaled $2.8 million and climbing. The Town planned to file an appeal of the latest lower-court ruling to the state’s highest court. With legal fees surmounting on both sides and three separate contracts under arbitration, it is unclear how heavy that purse will be.